First Aid certification is essential. Does your employer or client expect it? A workplace requires persons trained in first aid and kept up to date with the latest techniques. We have trainers all over Queensland. LOOKING FOR QUALITY SECURITY TRAINING? Excilent trainer best so far. Highly recommend to do your courses through them. Terrific experience, very well organised crew...thank you! Scott definitely an extremely competent trainer. He has extensive experience in this field and it would be impossible to find anyone better to learn from. 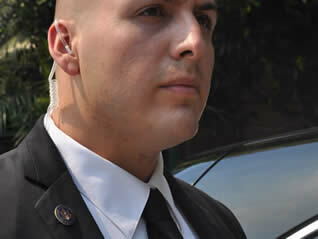 Advance Forward run a range of security operations courses. The training is first class and the instructors are excellent. 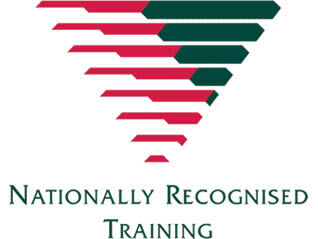 Advance-Forward is an independent Registered Training Organisation (RTO45256) focusing on delivering high quality security training. It is said we have a shining reputation in the security training field. Security is our passion. Our director Scott Percival has a wealth of experience and knowledge he loves sharing with his students. Scott was recently working at the Commonwealth Games as a head security trainer. We support local organisations such as the Chatswood Hills State School, Young Diggers, Qld Police and Paramedics Australia. We are members of ASIAL and have professional relationships with Big Dog Security, Complete Security Australia, Skills Institute Australia, SecureTraining and RTO Materials. We can conduct training at our premises in Springwood, Toowoomba, Sunshine Coast, Gold Coast or onsite at your business.